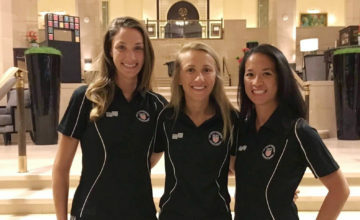 California North’s International Assistant Referee Veronica Perez announced that after 19 years of officiating, eight at the international level, it is time to retire. 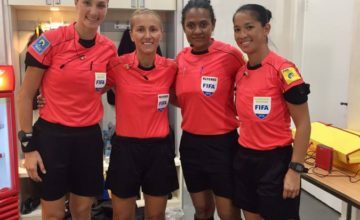 During her FIFA career, Veronica officiated at twelve international tournaments, including the 2011 FIFA Women’s World Cup in Germany and two Summer Olympics: 2008 in Beijing and 2012 in London. Her most memorable match was refereeing in the third/fourth place match at the FIFA Women’s World Cup in Germany. 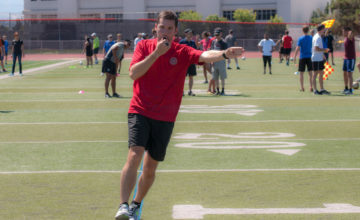 Rick Eddy announced that Veronica would be retained as a National Instructor so the entire country can benefit from her 19 years of highest-level knowledge.